We partner with automotive companies and provide materials that are used in London buses, new railway rolling stock and the aviation industry. Saint-Gobain’s Sekurit brand has been a leading supplier high-performing automotive glazing for more than 80 years – built on Saint-Gobain’s heritage of 350 years of flat glass manufacturing. 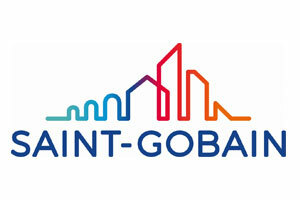 A major partner of the car manufacturers Saint-Gobain’s glazing solutions are used in road, rail and air transportation. 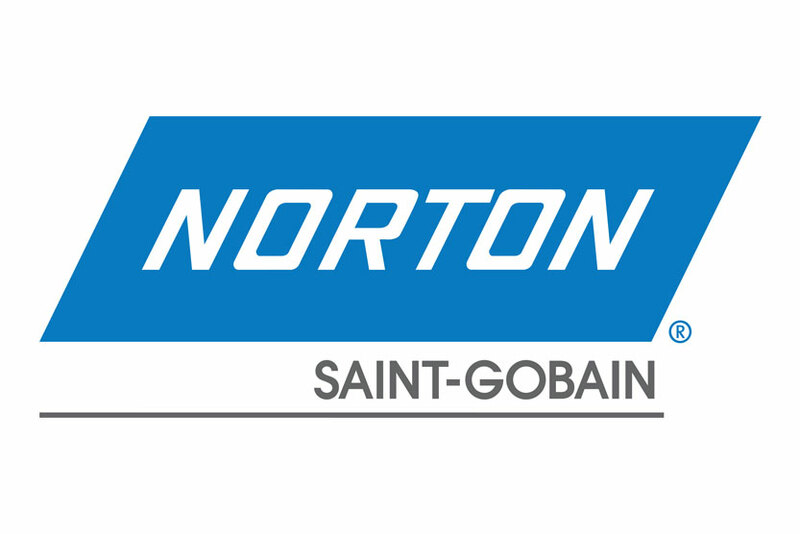 Saint-Gobain’s Abrasives products, and its trusted Norton brand, provide a range of grinding, sanding and finishing abrasives for all stages of car repair. Our Farecla brand, acquired in 2018 is a manufacturer of surface finishing products which are used on a wide variety of substrates. 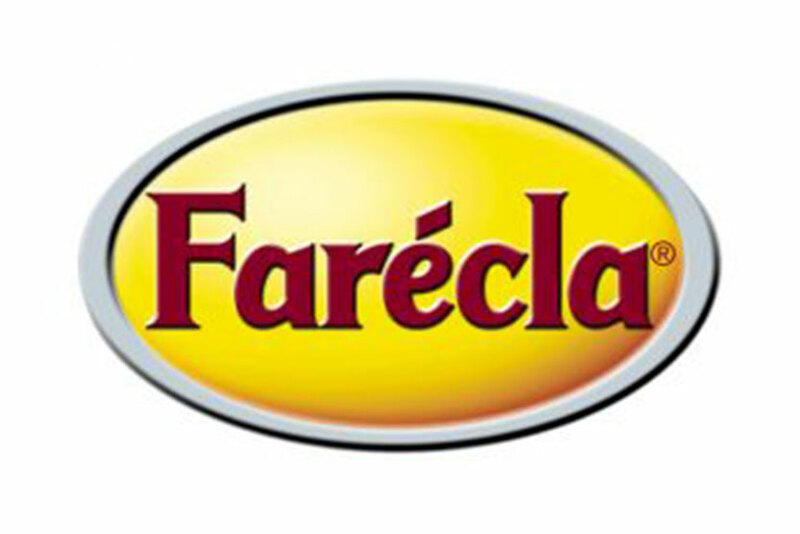 From compounds and applicators, to paint cups and microfibre cloths, Farécla has provided surface finishing solutions to automotive bodyshops, detailers, boat builders, wood workers, composite manufacturers and other industrial applications since 1952, now in over 120 countries. Sekurit is the preferred partner of the automobile industry when it comes to automotive glazing.